Welcome to The Rundown. This time around, we’re catching up with the king of Southern-inspired, easy-wearing cool, Billy Reid. 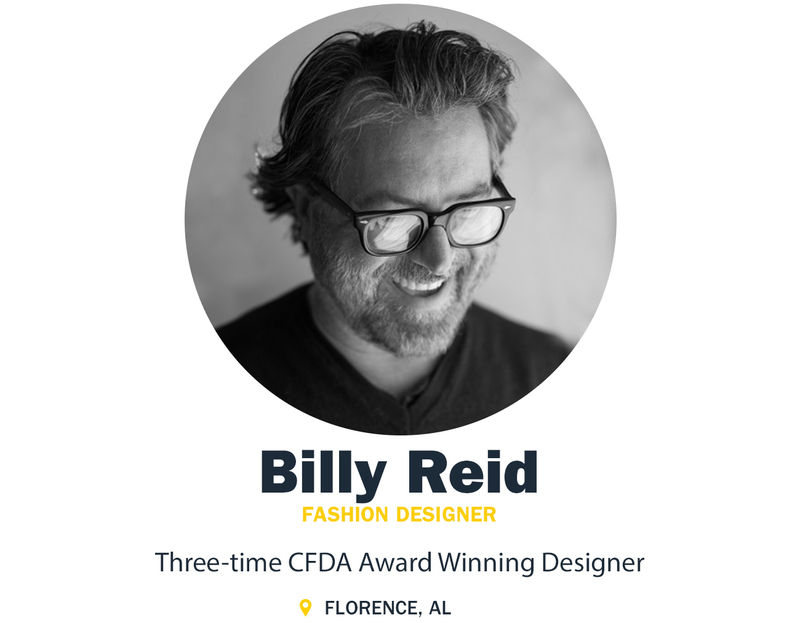 We’ve been fans of Billy’s work for some time, but now we also have the privilege of knowing his favorite Southern dishes, surprisingly affordable go-to beer, and top picks from this season’s collection. If you had $500 in Huckberry credit, how would you spend it? Kudu inferno package for the deck—those look sweet!